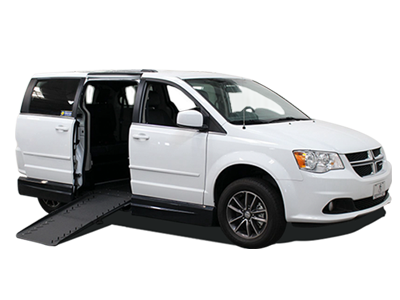 Large inventory of a converted vehicles for wheelchair passengers. 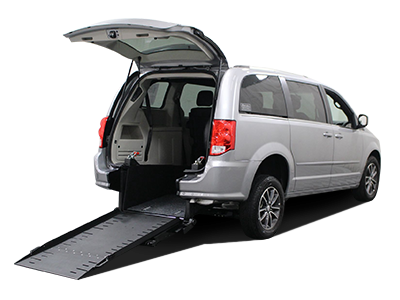 Choose from side and rear entry access on top models. 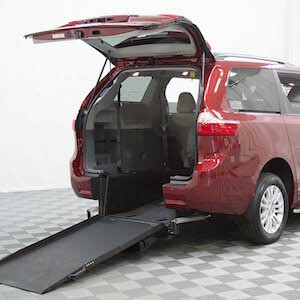 We are all about convenience and value, so take your time and shop for accessible wheelchair conversions from the comfort of your home. 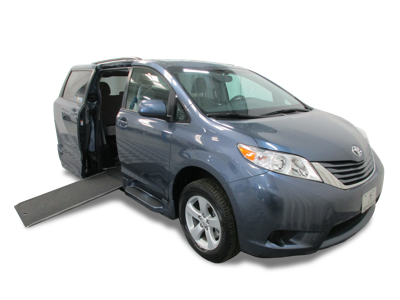 We have a huge selection of certified used wheelchair vans equipped with brand new conversions and warranties on just about every major brand. We take trade-ins, too, so choose your favorite side or rear entry vehicle that fits your needs and budget. Help Me Decide What Wheelchair Van is Right for Me. See our list of vehicles and find the one perfect for you. 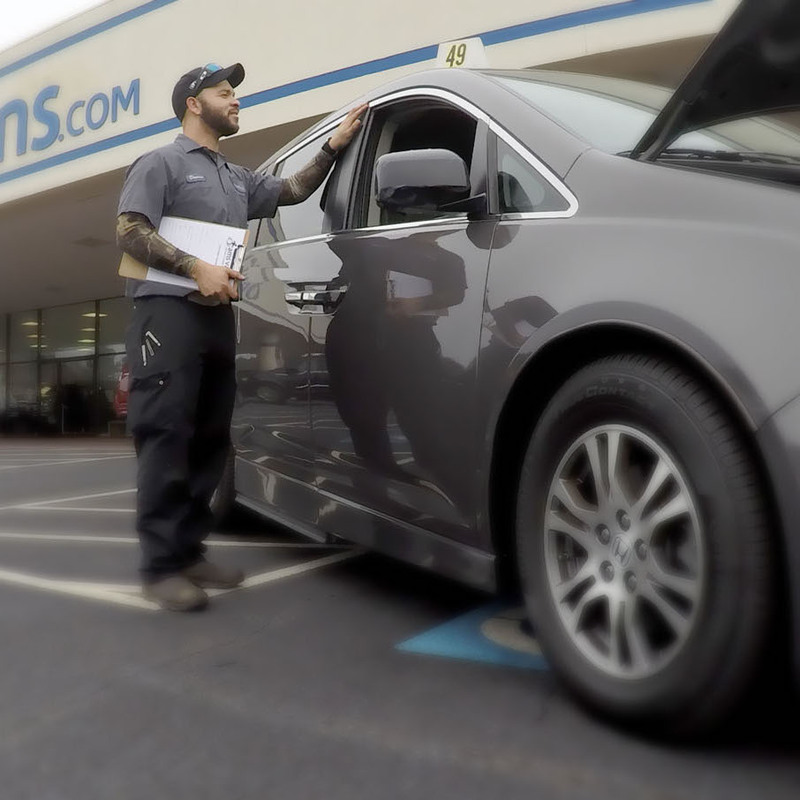 The AMS Vans team is committed to building safe, reliable wheelchair vans and delivering them right to your driveway, no matter where you live! 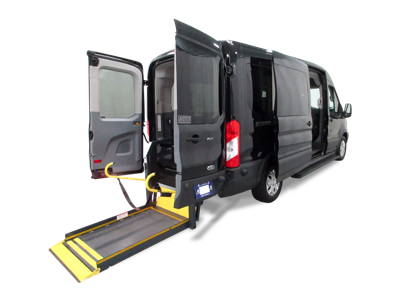 Let us help you choose the right new or used handicap van, customized with the conversion right for you and at a price you can afford. 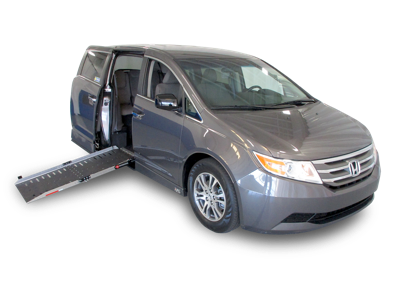 America’s Mobility Superstore is known throughout the United States for delivering affordable wheelchair vans and mobility freedom to over 10,000 families from coast to coast. 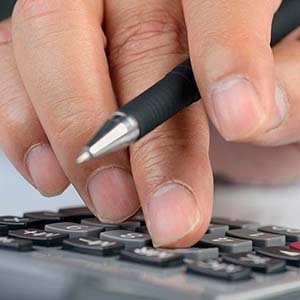 We have built our brand and reputation around value, selection and being trustworthy by fulfilling every promise we make before, during and after the sale. 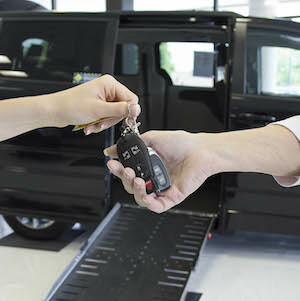 Our mobility consultants are trained to help you find the right new or used handicap vehicle that will meet your unique needs and budget all from the comfort of your home. We offer risk free front door delivery service right to your driveway and 24-hour emergency hotline service anywhere in the continental United States.